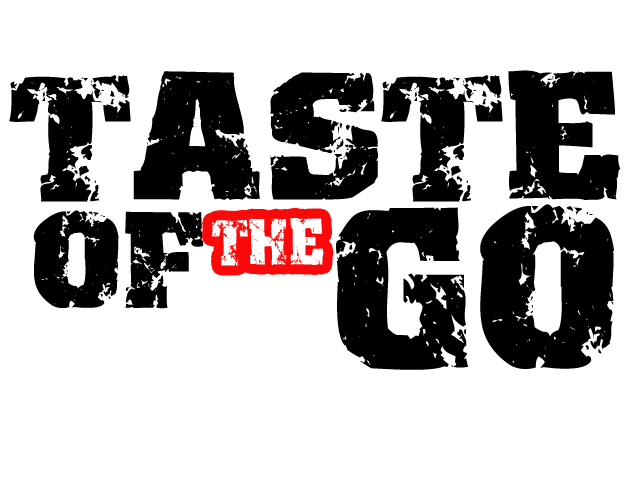 Vega drops his second single from his upcoming mixtape titled "INFINITO" PRESENTED BY MTE & WRITERS WEDNESDAY which is dropping August 2013. His second single "DownTown" is an ode to Chicago's downtown area. 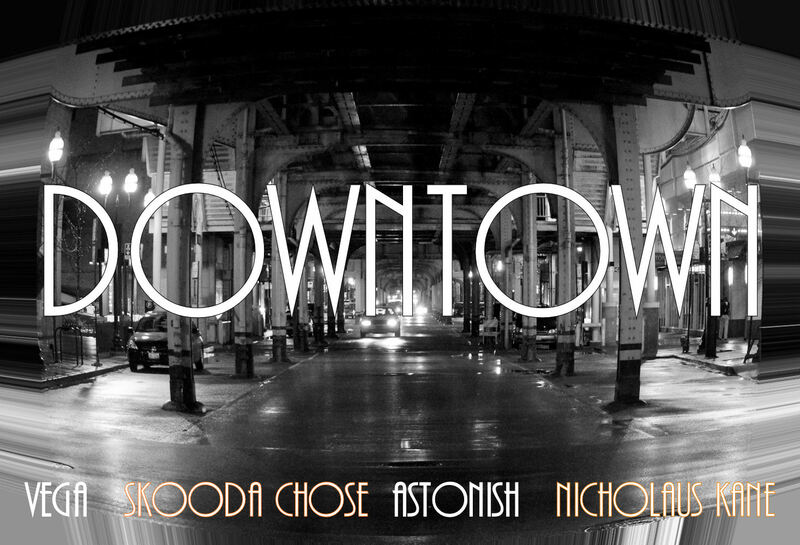 Vega enlist help from 3 of Chicago's best wordsmiths for "DownTown" - SKOODA CHOSE, ASTONISH & NICHOLAUS KANE.